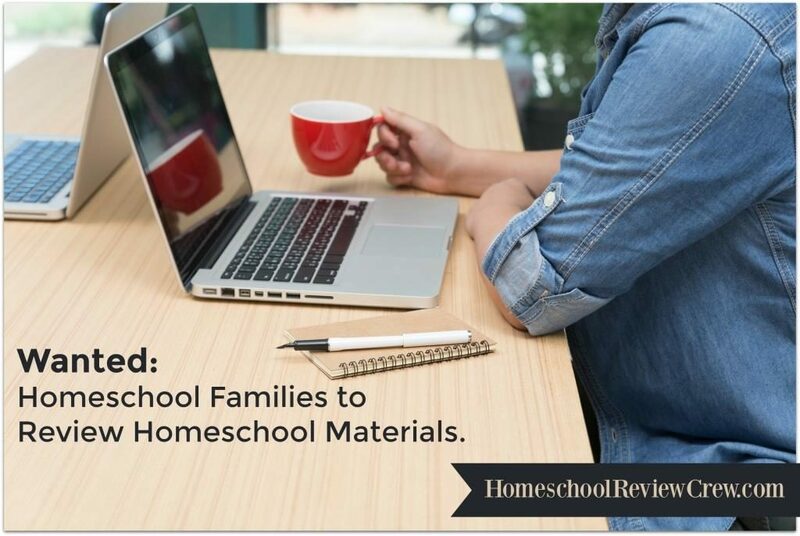 Do you find some topics are just more challenging to cover in your homeschool? Topics related to health such as puberty, hygiene and social skills may even be met with resistance from growing kids. Of course, they’re necessary topics to cover! Since 1969 MarshMedia has offered educational DVD’s, Teaching Guides and books for elementary and middle school students. Some of the topics covered includes: hygiene, health, puberty education, safety, immune system disorders, head lice, nutrition and more. 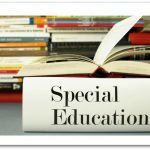 Educational programs for children with special needs are also available. Their signature products are their puberty education series. 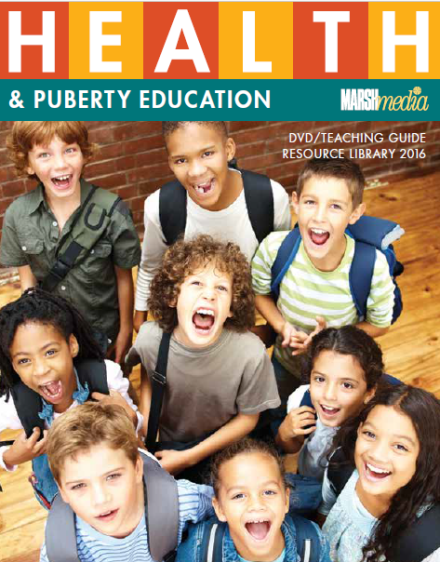 There are six different puberty education series to choose from. They were thoughtfully created based on input from trusted consultants, surveys from their customers and discussions with many school nurses and educators. This allows educators the opportunity to find the program that is right for their child(ren). 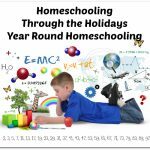 Members of the Homeschool Review Crew have been reviewing a variety of the educational programs that are available online through streaming. Currently 54 of the programs are available for streaming on their website. The programs average 15 minutes in length and are easily accessible online. MarshMedia programs have been sold to schools all across the United States, Canada and Italy as well as many other countries. 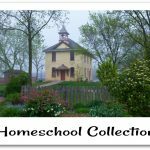 Now, they are offering their curriculum to the homeschool community at an affordable price. 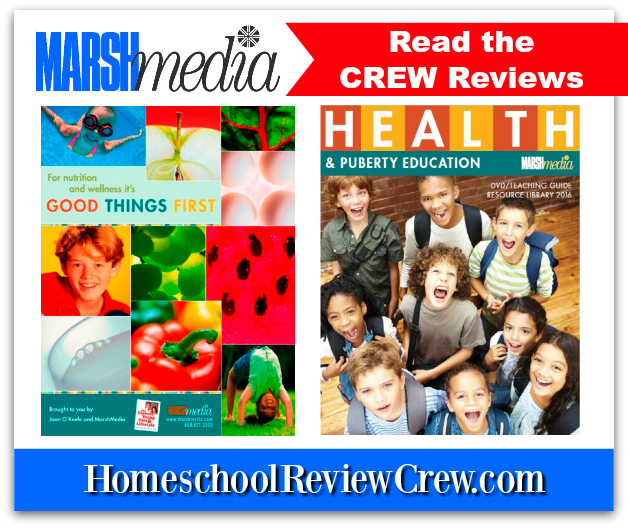 If you wish to take advantage of the opportunity to introduce the MarshMedia curriculum to your homeschooler(s) click here for details. 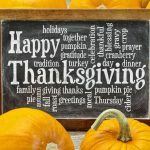 —oOo—Thank you to Emilee at Pea of Sweetness for writing this post.